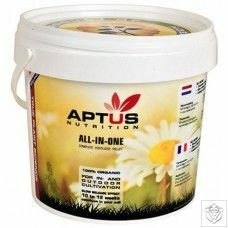 And if you’re one of the many growers who use the coco coir growing medium—you’re going to love this new breakthrough from Advanced Nutrients! Just as bodybuilders need to take in extra protein after a workout to bulk up, your buds also crave a big protein boost. Big Bud® Coco feeds them plenty of bio-available protein so they can build size, mass, and potency while thriving in coco coir. 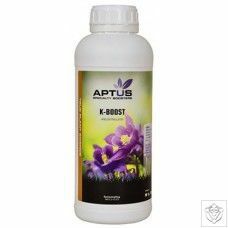 Your plants will (of course) get the optimal amounts of phosphorous and potassium for strong flowering. And besides this perfectly dialed-in PK spike, they’ll get a rich spectrum of secondary metabolites. So instead of expending a ton of energy producing their own amino acids, your plants can channel that energy directly into building bigger, heavier buds! Finally, your crops won’t suffer from any mysterious nutrient deficiencies related to coco coir because Big Bud Coco contains the “missing link” to great coco coir growing – a specifically chelated form of iron. 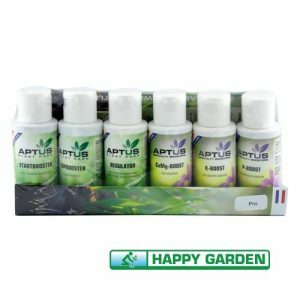 Using Advanced Nutrients Coco Coir safe products, like Big Bud Coco, means you win every time. Whenever you grow in coco coir, you risk nutrient leeching. Nutrient leeching is just what it sounds like – vital nutrients are absorbed into the coco coir instead of into your plants. And your plant suffer for it. It’s one of those strange paradoxes of life – the property that makes coco coir such a water efficient growing medium is the exact property that threatens to starve your plants. But Advanced Nutrients scientists have discovered how to solve this problem. If you use special chelated forms of iron, then your plants are protected from nutrient leeching in coco coir completely. 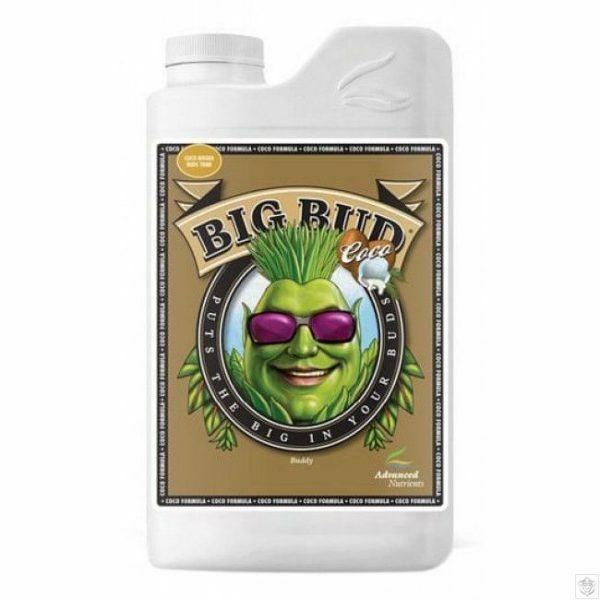 And when you use Big Bud Coco, your plants are provided with the highest quality iron chelates known to modern plant science, such as iron DPTA and iron EDDHA. Not only that, but our team has made precise tweaks to the potassium and phosphorus ratios as well, that further tip the odds in your favor. With both of these working for you – the optimized P and K, as well as the Advanced chelated iron, you simply can’t lose growing in coco.